In May 2014, EnviroCom Australia undertook an assessment of the commercial waste generated by businesses within the Sunshine Coast Council municipality. The aim of this assessment was to determine the composition of commercial waste being presented to landfill. The composition of commercial waste in a Council landfill is often overlooked due to a focus on the composition of municipal waste. From a waste minimisation perspective, commercial contributions can represent a potentially significant degree of a region’s net presentation of waste. When investigated in combination with municipal solid waste, and construction/demolition waste, such information can be of vital importance to Councils in order to obtain a holistic understanding of the waste being managed. Such knowledge subsequently assists in facilitating the development of informed strategic directives which support efficient, sustainable, and cost-effective waste management solutions for the client. 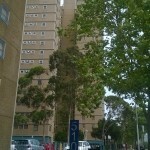 EnviroCom, in partnership with the City of Melbourne, has been rolling out a large-scale residential High Rise Recycling Project. 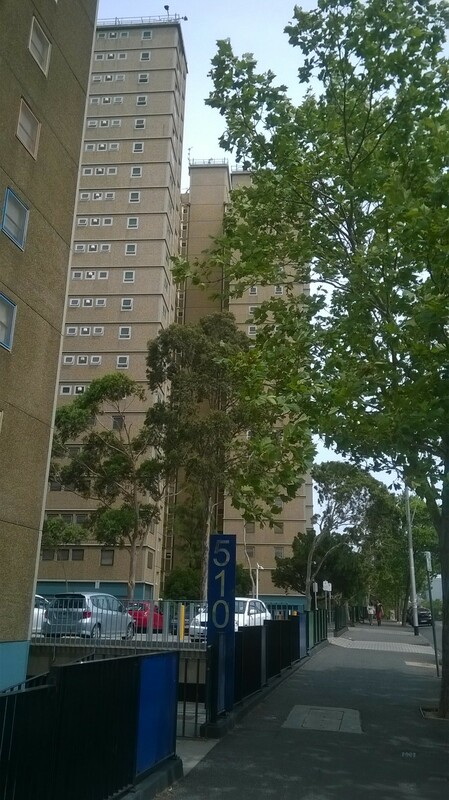 Melbourne is a tall city with more than 300 high rise residential buildings within the municipality – equating to approximately 50,000 individual apartments. An impressive 100 buildings are involved, meaning 25,000 individual apartments will be tutored in the important art of recycling. The aim of the project is to improve the quantity and quality of material recycled where success is measured via ‘before’ and ‘after’ waste audits as well as through interviews with building and corporation managers. High rise apartments in the city centre are complicated beasts when it comes to correct recycling. Often, these buildings are equipped with general waste chutes but inhabitants are expected to carry their recyclables to a downstairs bin area. This usually means that time-poor (or lazy) residents end up discarding all their material down the garbage chute – what a waste! The project addresses this and other waste management issues via approaches that have been tailored to suit the needs of individual buildings. Some of the methods include: supplying apartments with snazzy, small and lightweight recycling crates; delivery of recycling fact sheets and fridge magnets to each apartment; installation of clear educational signage to eliminate confusion around what goes in which bin; implementing floor-by-floor recycling systems where appropriate; standardisation of bin colours to reflect the different waste streams and the use of special red bins aimed purely at capturing plastic bags.